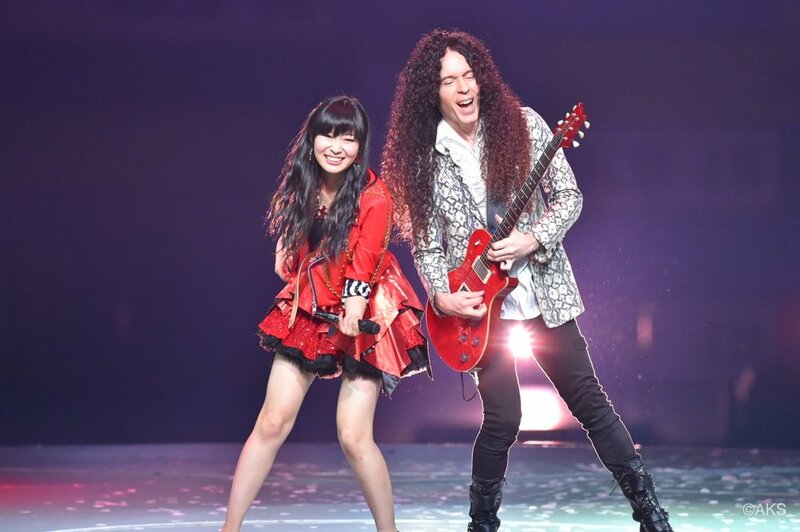 In July of 1999, Marty Friedman was onstage headlining Woodstock ’99 in front of a sea of fans as the lead guitarist for Megadeth. Since joining the band in 1990, Marty played a crucial role in their rise to stardom with his unorthodox style of virtuoso guitar playing, selling millions of records worldwide, and being nominated for multiple Grammy awards. Just 6 months after Woodstock, despite platinum albums and sold out tours, for reasons unknown, he suddenly quit the band and walked away from it all. Unbeknownst to his US fans, Marty moved to Tokyo to pursue his love of Japanese pop music, and in the process, reinvented himself as a wildly successful Japanese TV celebrity! Marty has appeared on 700+ television programs, commercials and motion pictures since then, and become was dubbed the “Ryan Seacrest of Japan” by Billboard Magazine in the USA. 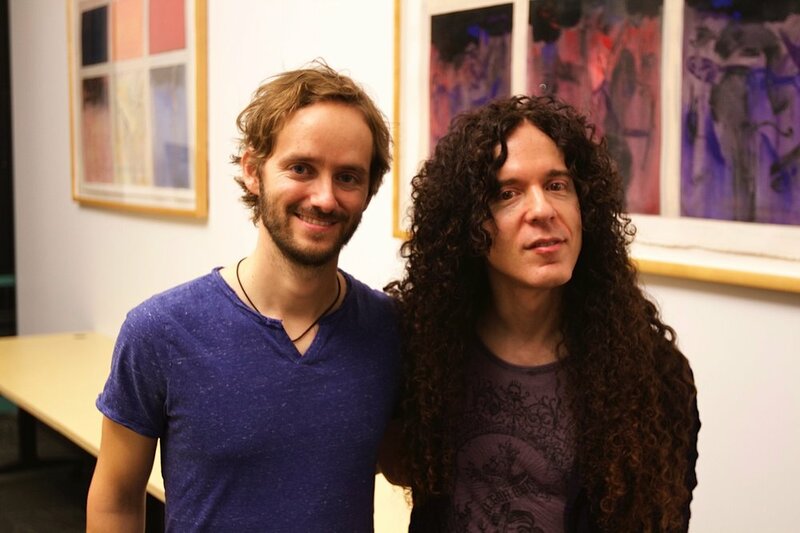 HEBI METAL SAN tells the surreal story of Marty Friedman, a nice Jewish boy from the suburbs of Baltimore who walked away from the ultimate rock and roll dream to search for something more fulfilling in a culture that was not his own. His renegade story is an inspiring example of the vast human potential to reach for and achieve even our most unconventional dreams. Currently in post-production, coming in 2019. Marty with Megadeth in the 90s heyday.